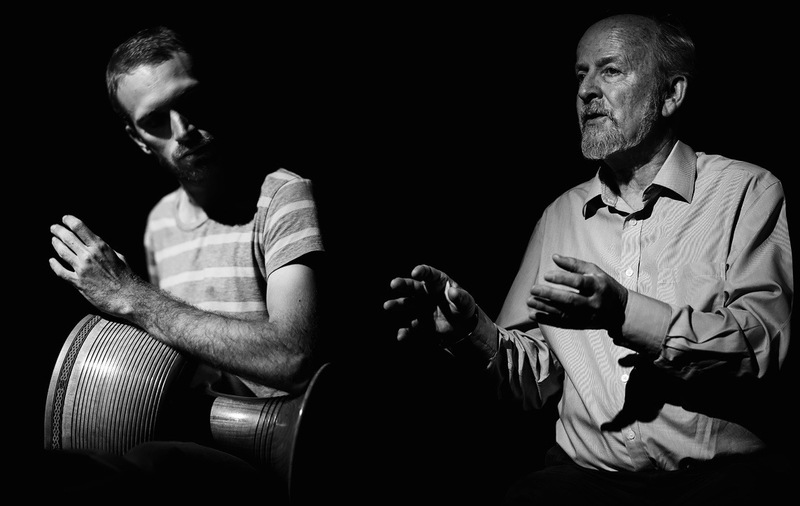 I’m delighted to share the news that Meredith Rogers has just published a very distinguished new book about the years I spent in Geelong working at Deakin University with The Mill Theatre Company. 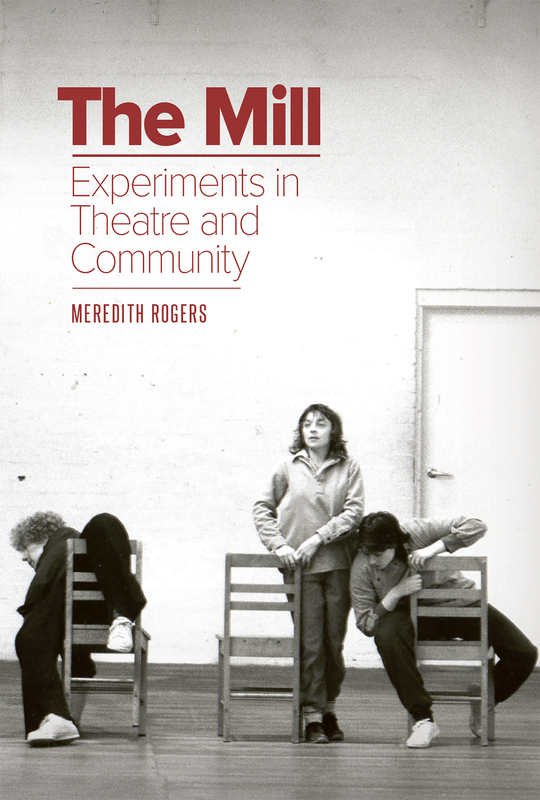 In The Mill, Experiments in Theatre and Community, she describes and analyses the work of the Mill Theatre Company and the academic program in the performing arts at Deakin University which I, and others, established at that time. The book can be purchased at Australian Scholarly Publishing. 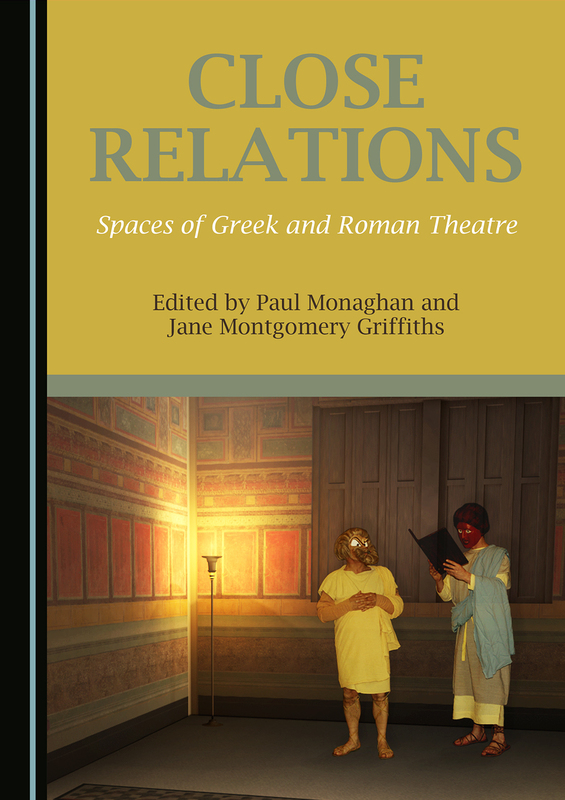 Paul Monaghan has edited a book entitled Close Relations which offers a stimulating range of papers on the spaces of Greek and Roman theatre both physical and imaginary. It contains a section on my production of Aeschylus’ Oresteian Trilogy at the Pram Factory Theatre in Melbourne in 1974. It can be purchased at Cambridge Scholars Publishing. On 15 December, 2016, I had the great honour of receiving an honorary D.Litt. from the University of Melbourne.